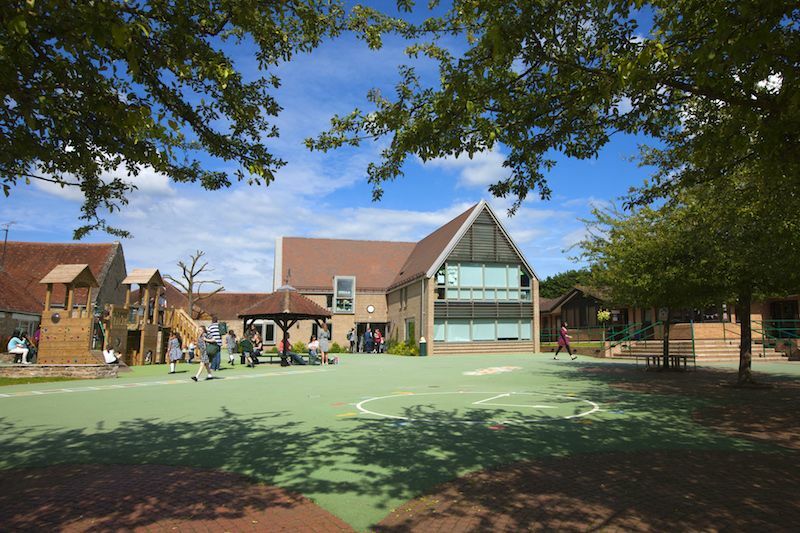 Check out my update on this highly-regarded day school in Abingdon with fantastic ISI reports (excellent across the board) for kids 2-11 years old. 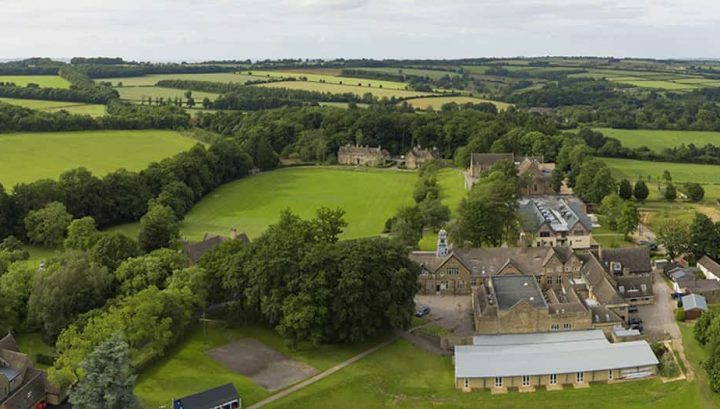 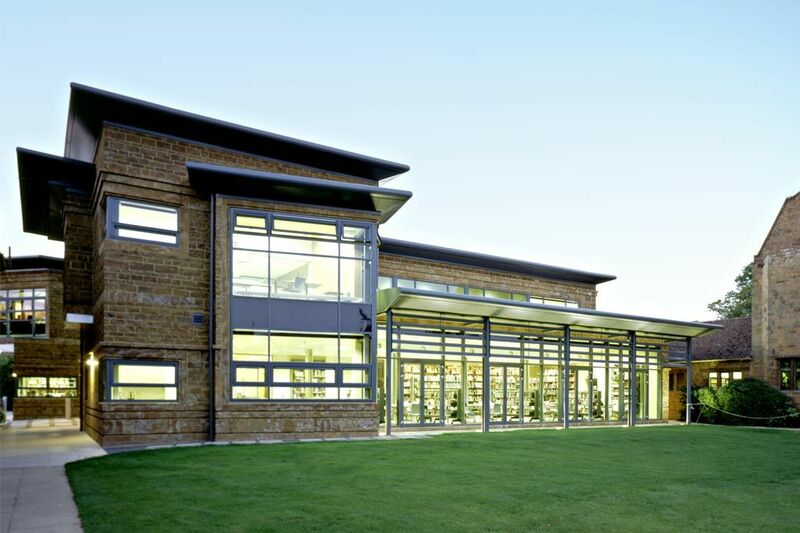 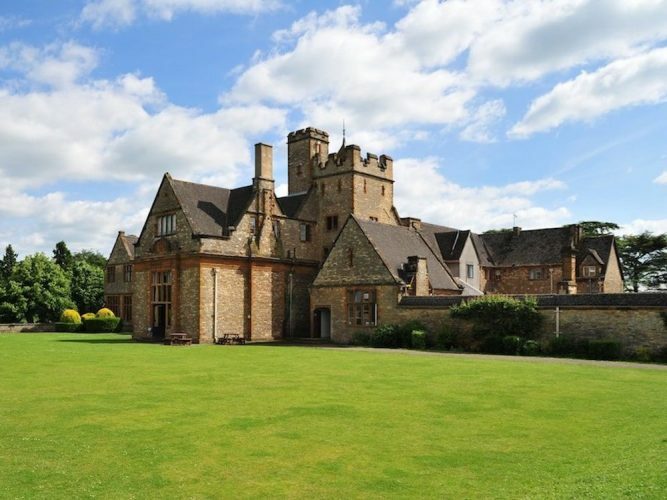 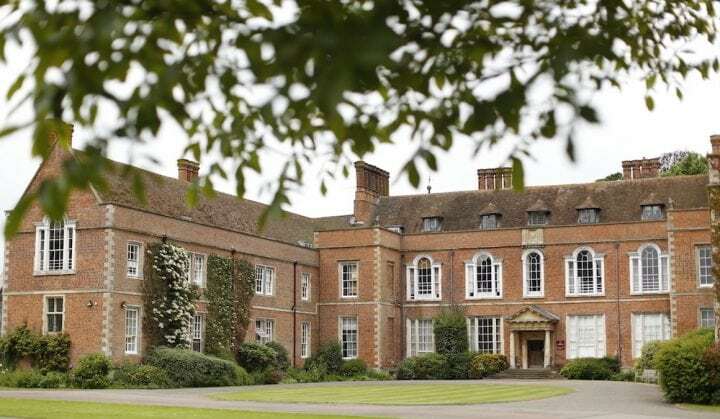 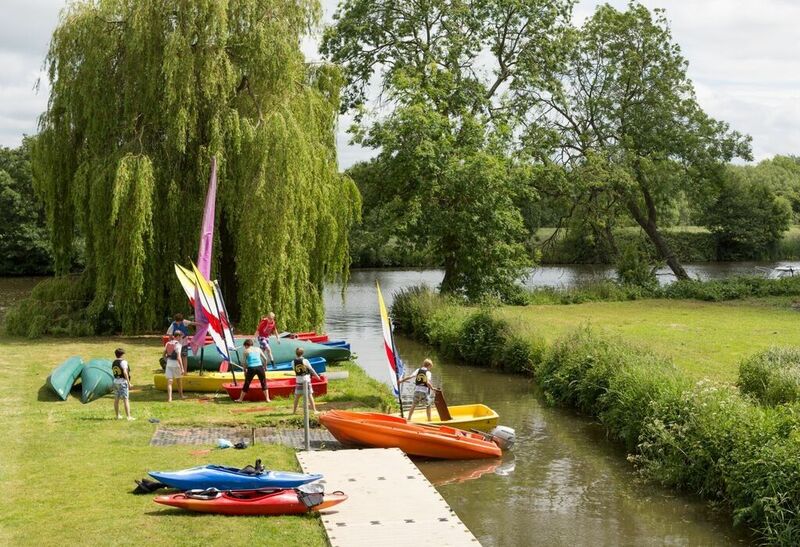 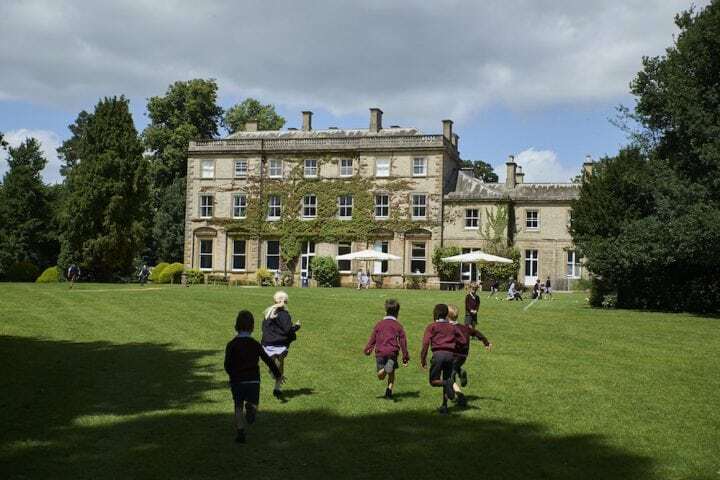 Muddy says: A dynamic new head and a strong ambition to rouse this 'sleeping giant' of a lovely rural prep school on the Bucks/Beds borders puts Swanbourne onto my must-see list. 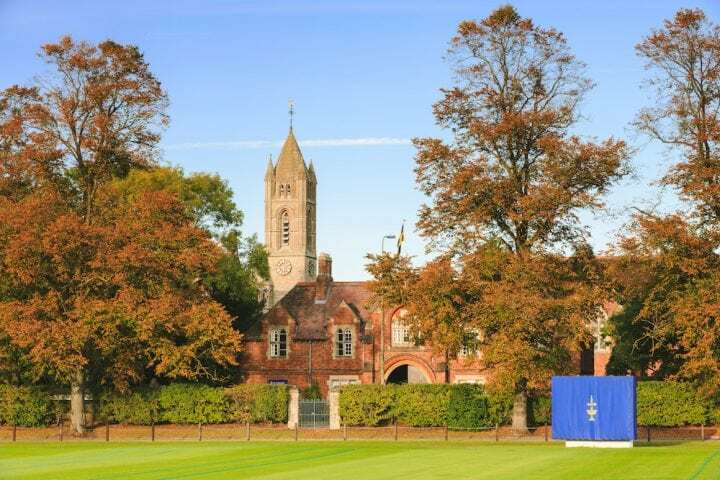 Muddy says: A co-ed Catholic day/ boarding school for 11-18 year olds (girls from Sept 2020), with a lovely Queen Anne mansion amidst 120 acres, combining strong academic results with a supportive family ethos.